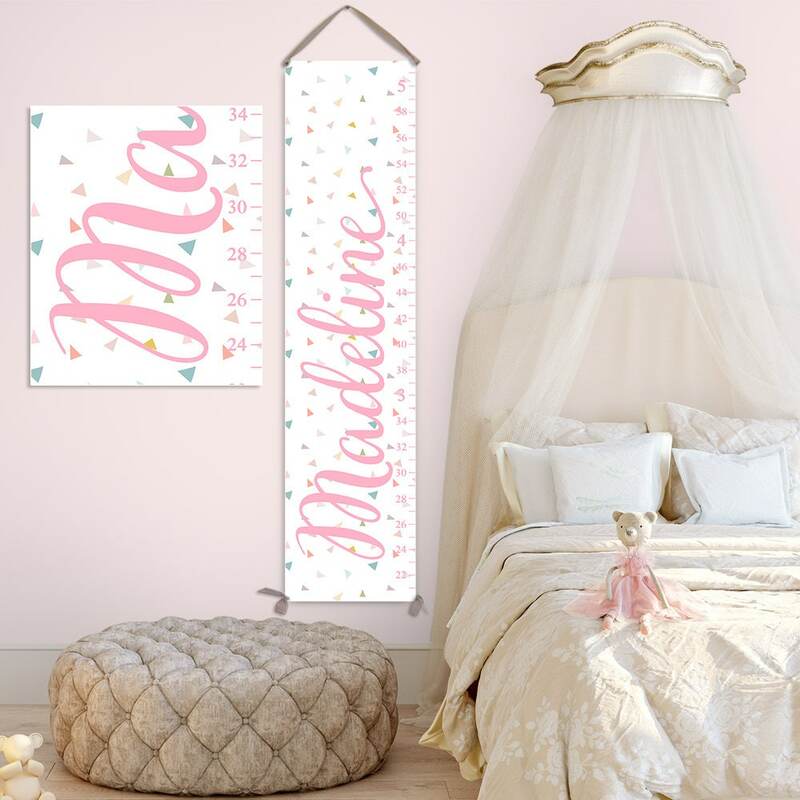 Fun confetti growth chart personalized with your child's name! The colors are stunning and the canvas texture is luxurious. The growth chart will last as a loving family heirloom forever! Custom colors may be selected. Our canvas growth charts are printed with a professional large format printer with archival quality giclee inks directly onto heavyweight, museum grade canvas. The growth chart arrives with wooden dowels at top and bottom and a grosgrain ribbon and is ready to hang and make memories. - When you order, please leave your child's name in the Notes section. 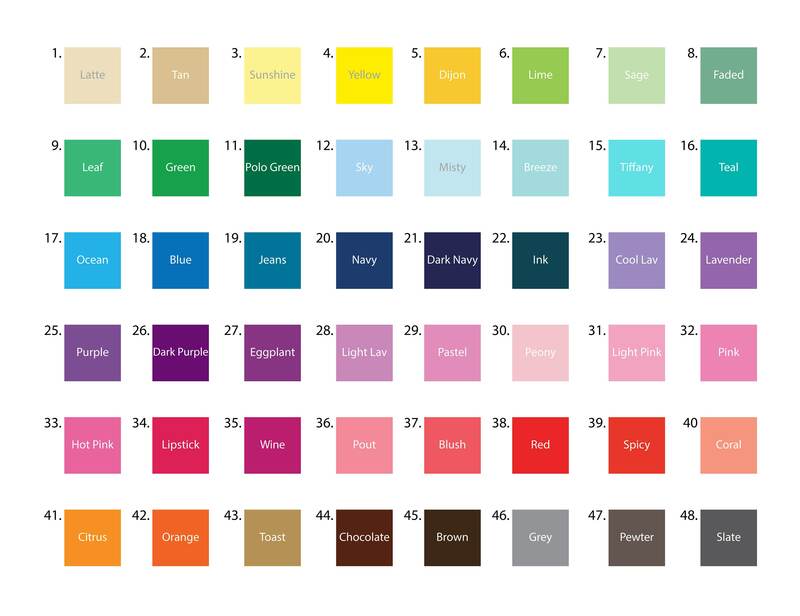 - Indicate font color choice ("As shown" or select color from chart). • Use a Sharpie to record your child's milestones on the chart (not included).